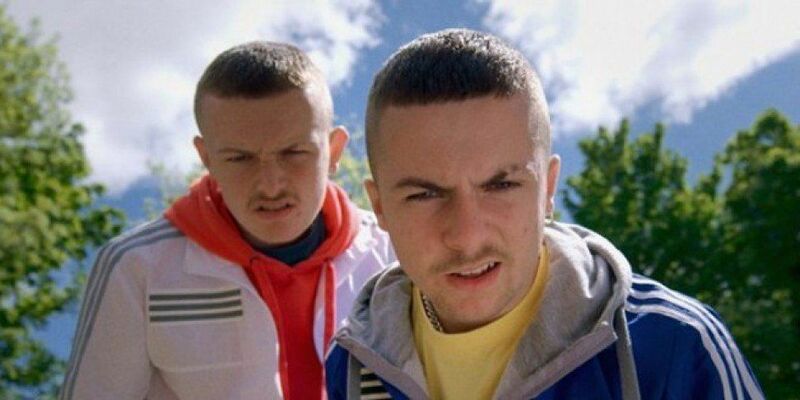 Good news for fans of The Young Offenders as the hilarious Cork duo are getting a Christmas special. The story is set in the midst of a protest over eviction in Conor's estate. It's Christmas week, and the residents of the estate where Conor (Alex Murphy), Jock (Chris Walley) and Mairead (Hilary Rose) live have been fighting off an eviction from the council for over a month. The residents have created a barricade to show their determination that they won't be moved to make way for the estate to be renovated. An exact air date has yet to be announced.